AFC - 04/27/06 Goran Visnjic Against Whaling! 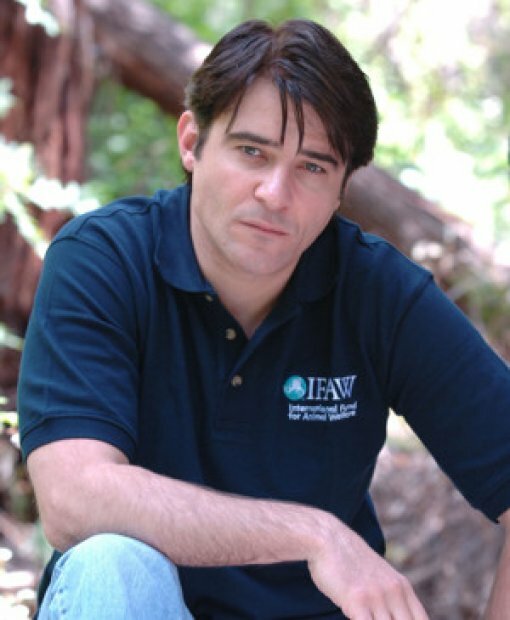 Goran Visnjic joins the world campaign for the ban on whaling, in which, amongst many organizations Animal Friends also takes part, appealing for Croatia to join the numerous countries which are already members of the International Whaling Commission (IWC). "You may be as surprised and horrified as I was to learn that whales are still being hunted and it's just as cruel as ever. Since a global ban on whaling in 1986, Japan has continued to kill whales in the name of 'scientific research.' Yet legitimate scientists agree: there's no need to kill whales to research them. I need your help right now to save whales before it's too late." Animal Friends collaborates with the Croatian Ministry of Culture and hopes that Croatia will soon become a member of the International Whaling Commission in order to prevent this cruelty and extinction of cetaceans. The official beginning of this year's campaign of Animal Friends and the World Society for the Protection of Animals (WSPA) is scheduled for May.